Attorney General, Marlene Malahoo Forte, says draft legislation to retake Venezuela’s shares in Petrojam will be taken to Parliament next week. She made the announcement in the House of Representatives yesterday. 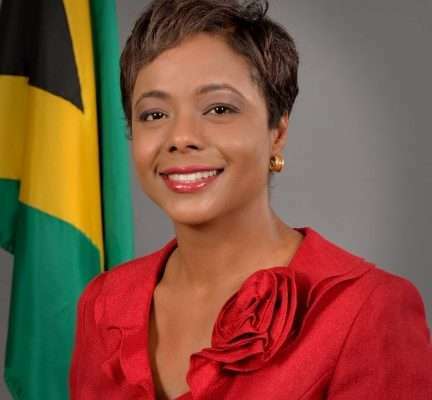 She says Jamaica remains open to an amicable solution, but the decision was taken in the national interest. However, she also says the government took a principled and justified stance on Venezuela during the recent OAS vote.